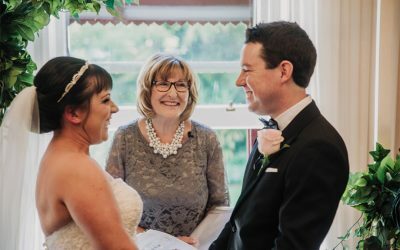 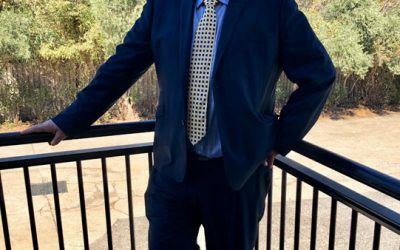 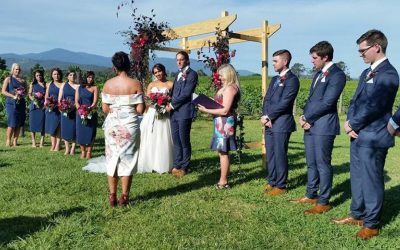 Here, you’ll find a broad range of local industry professionals who have renowned reputations throughout Victoria for delivering the perfect ceremony and marrying couples in a distinct and personable way. 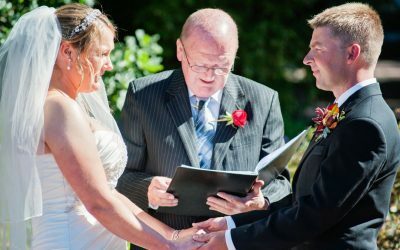 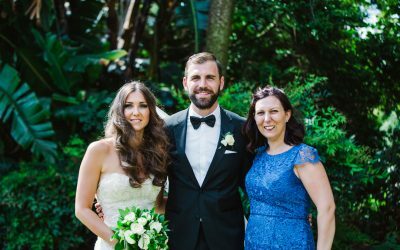 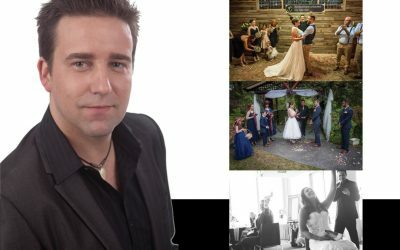 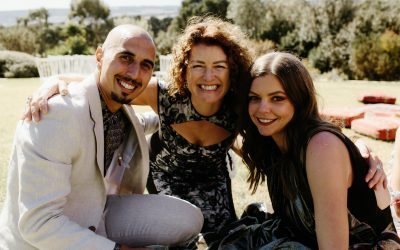 These Melbourne wedding celebrants pride themselves on being the best in the business. 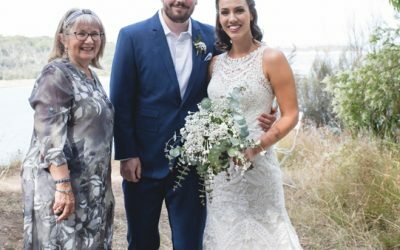 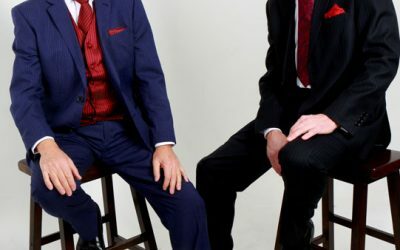 They go above and beyond to ensure your ceremony is perfect tailored to suit your individual wants and needs to ensure your ceremony as unique as you are. 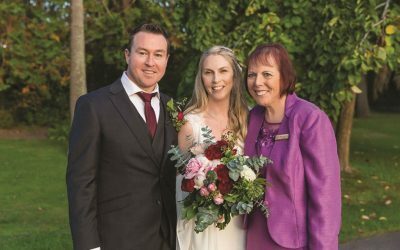 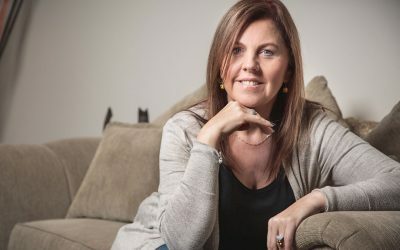 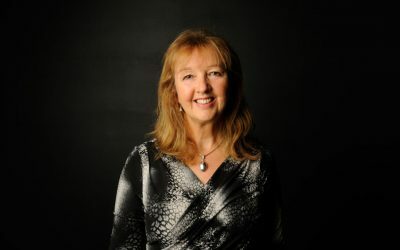 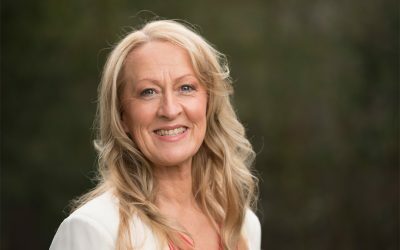 Helen Williamson from Marry Me Helley is a young, vibrant and professional celebrant who simply adores weddings!